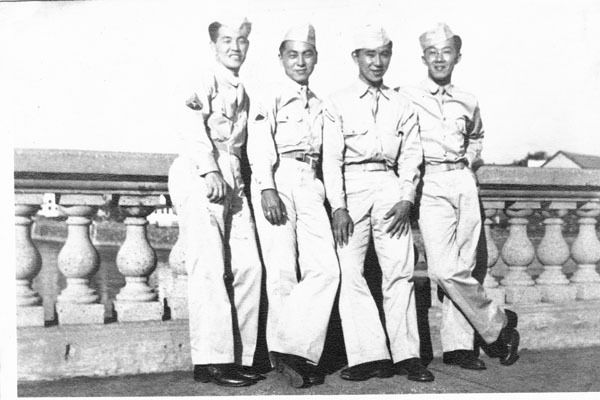 Edward Ikuma was born in Honolulu, Hawaii in 1919. 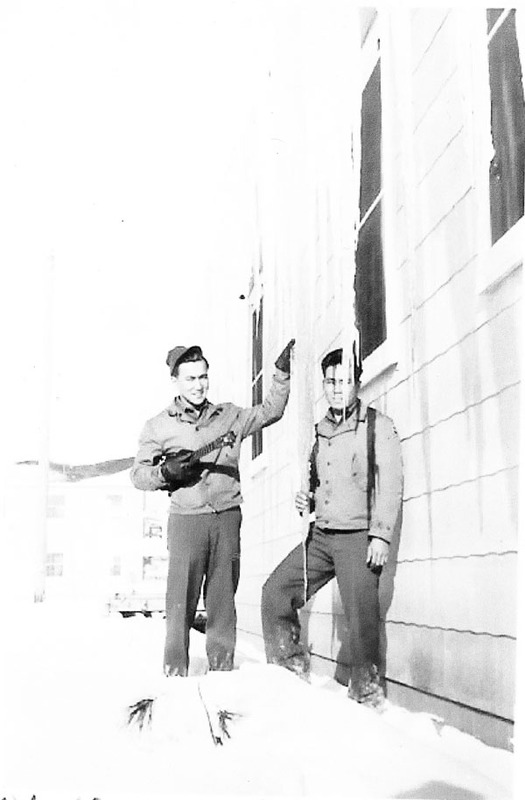 As a result of the second pre-war draft, he was inducted into the army on March 25, 1941. At the time of the attack on Pearl Harbor on December 7, 1941, he was serving in A Company, 3rd Combat Engineers, 24th Infantry Division. He was at home in Honolulu on a weekend pass that Sunday. He reported to his assigned temporary duty station at Kaneohe Naval Air Station, but later that day was trucked to Schofield Barracks. Ikuma always remembered the orders his company commander gave that evening. 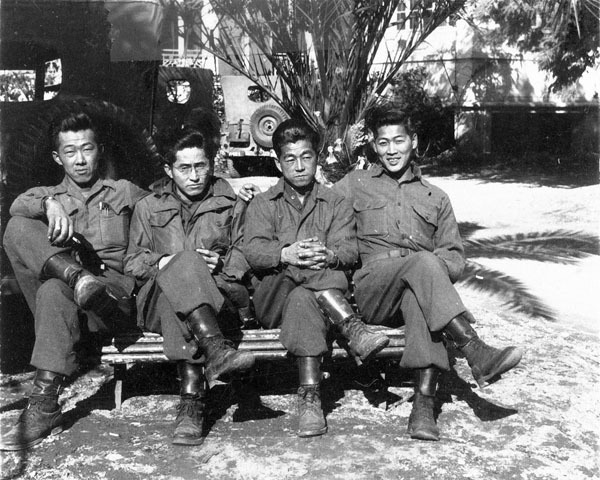 First Lieutenant Frasier assembled the entire company, and Ikuma thought that he and others would be disarmed and become prisoners of war. 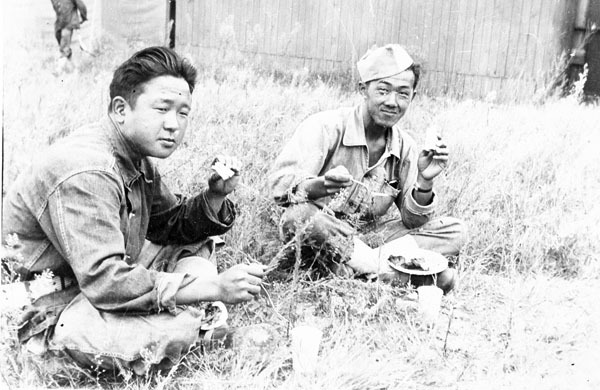 Instead, the company commander told them, “I want the Nisei soldiers to be treated as Americans, just like all of the rest of you” or words to that effect. He spent that night guarding the officers’ quarters at Schofield Barracks. 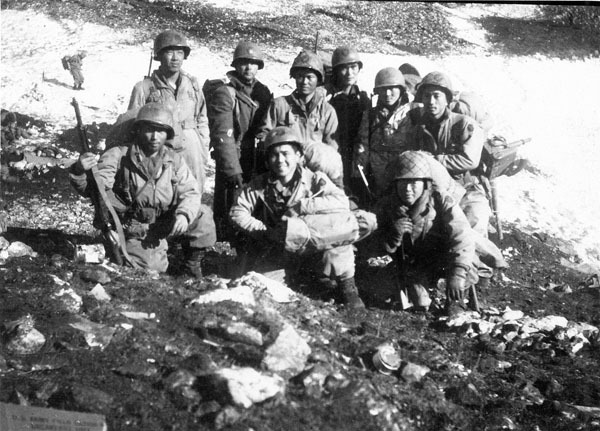 An original member of the 100th Infantry Battalion, Ikuma served as the NCO in charge of the message center in the Communications Section of Headquarters Company, and participated in every battle action of the 100th. His decorations include the Combat Infantry Badge, two Bronze Star Medals, and two Purple Heart Medals. 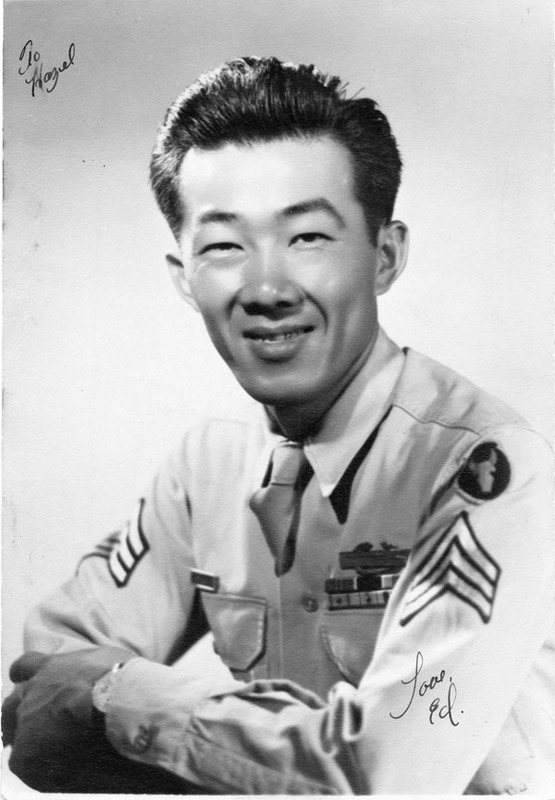 He was discharged from the US Army on October 1, 1945, and the very next day reported for work at Ft. Shafter in Honolulu as an electrician. 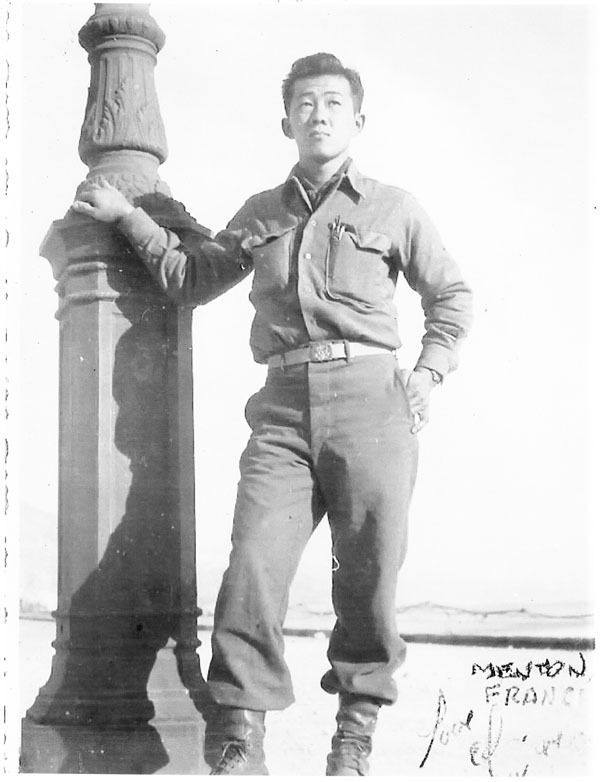 He later became an electrical engineering technician for the U.S. Army Corps of Engineers, Far East Region, in Japan. He and Hazel Maeda of Maunaloa, Molokai, Hawaii, were married in January 1946, and had four children. On July 2, 2014, aboard the French frigate FS Prairial which was visiting Pearl Harbor in Honolulu, Hawaii, a ceremony was held to present the French Nation’s Order of the Legion of Honor to several American veterans who had participated in the liberation of France during World War II. 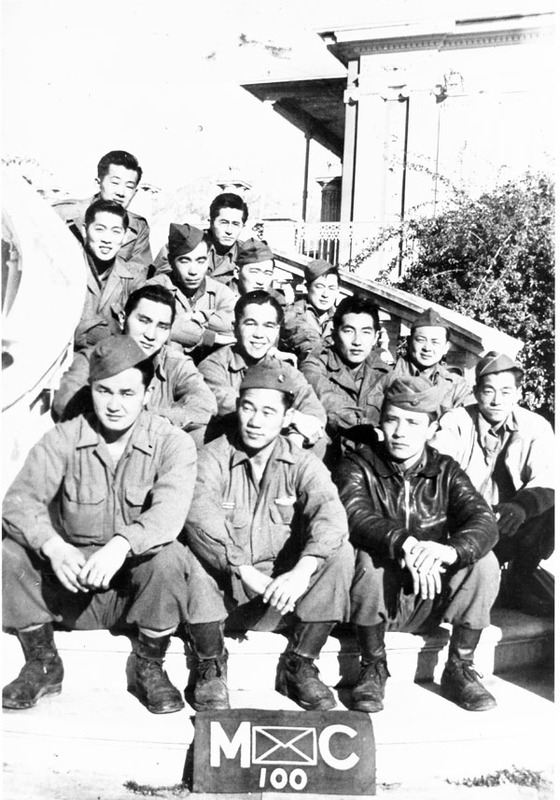 Ed Ikuma was one of the two 100th veterans honored, along with three veterans of the 442nd Regimental Combat Team and a veteran from Canada who had served in both British and American forces.